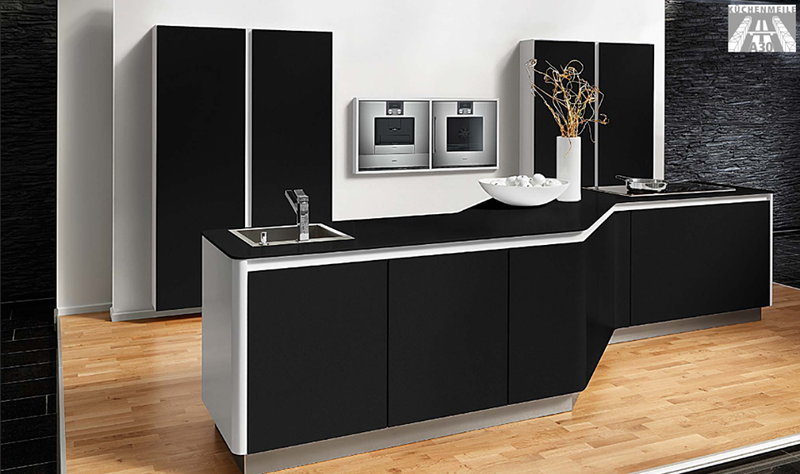 Our own brand of kitchens is based around a carcass, which is constructed using the highest quality materials by Exeter based System Six Kitchens. The units are rigid, (not flat pack), and can be colour coordinated to almost any door. All our carcasses are made to order and any variation in size is possible. 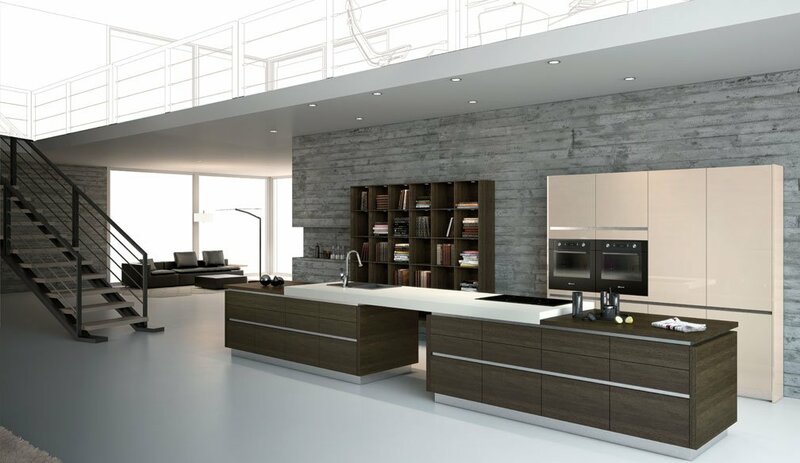 We can supply doors from most of the main manufacturers including PWS, Marpatt, U-Form, Multiwood, Trade Mouldings, Burbidge and TKC. In addition to national suppliers, we often source items from local craftsman. Certain doors are made for us including our hand painted range. 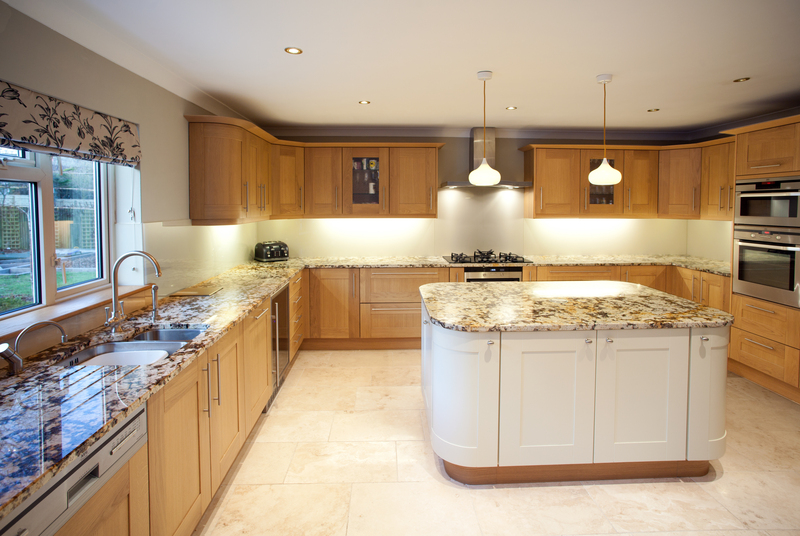 We also offer a traditional hand made, In-frame, bespoke kitchen which is made in Yorkshire by Hovingham Interiors.